Yes, it’s nearly Father’s Day, and we’re kicking off our annual Father’s Day Gift Guide with some of the very best personalized Father’s Day gifts around! We’re always so excited to share our favorite gifts for dads, grandpas, stepfathers, and father figures of all kinds because we’re all very #teamdad around here. Even if we do have mom in our name. 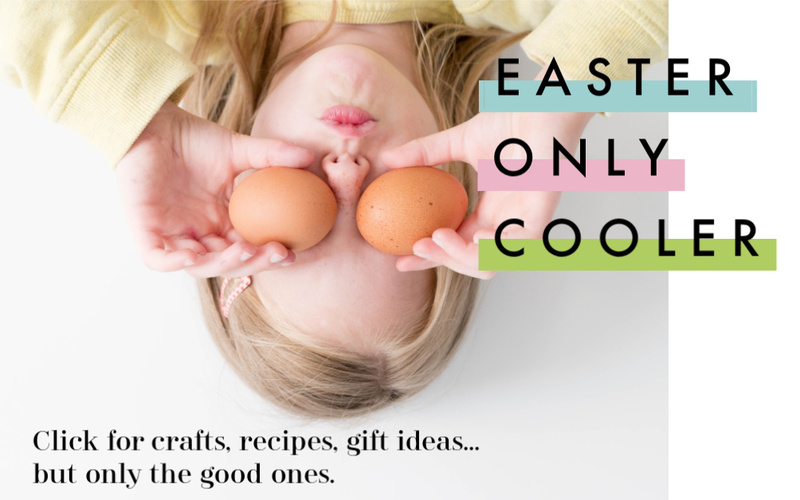 So allows us to help you out, starting with more than a dozen ideas for the best personalized Father’s Day gifts that you can still get them all in time by June 17th. But hurry! There’s been no compensation in exchange for coverage; all Father’s Day gift guide picks have been selected editorially by our editors and staff. 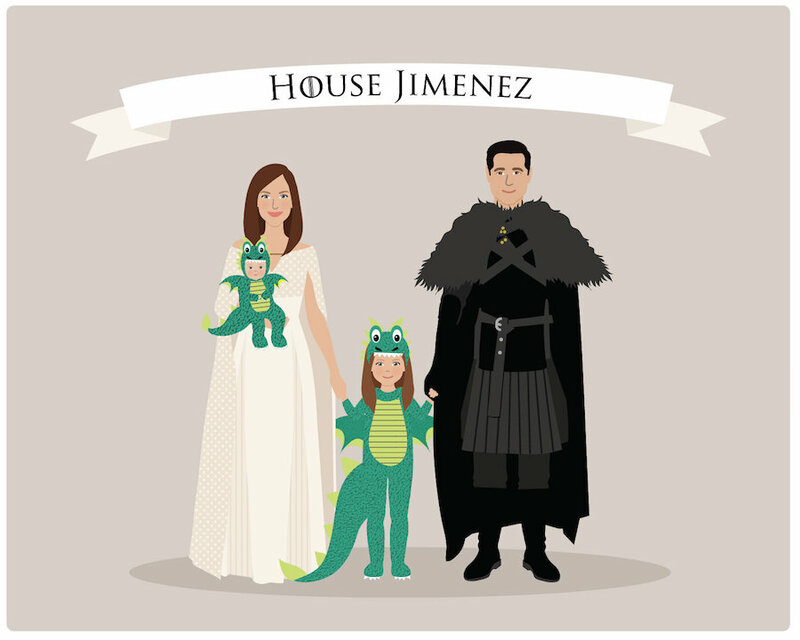 We suggested one of these amazing custom prints as a Mother’s Day gift last year, and there’s every reason in the world why a pop culture obsessed Dad would love one too. Other options include Harry Potter, Star Wars, Star Trek, Disney, and Stranger Things. Even the traditional, non-themed custom portraits are gorgeous. But hurry on this one! 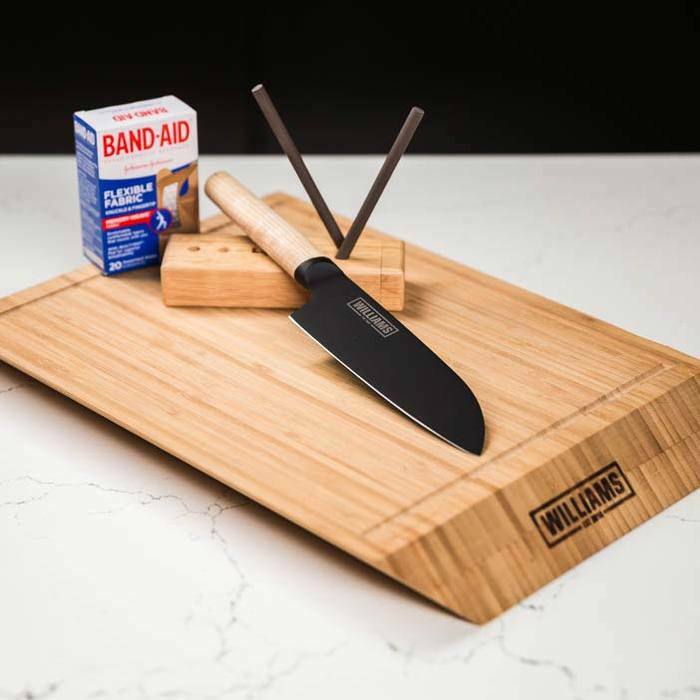 Our friends at Man Crates always have tons of cool Father’s Day gift ideas, but for a cool personalized one, try this: a kit complete with a beautiful wooden cutting board engraved with his name (and a short slogan if you’d like), a seriously fine 6.25″ Santoku knife, a rod sharpener, and…knuckle bandages. Perfect for the dad who’s the master of the kitchen or the grill. 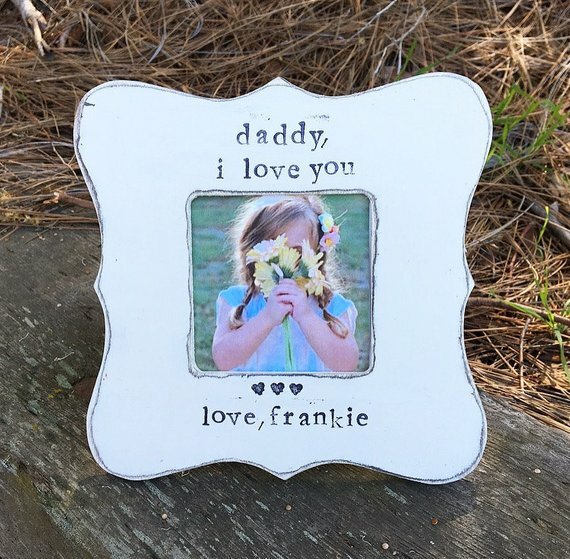 Last year, we discovered this awesome, affordable personalized Father’s Day gift from Flowers in December and we continue to love these frames for their rustic, from-the-heart feel. 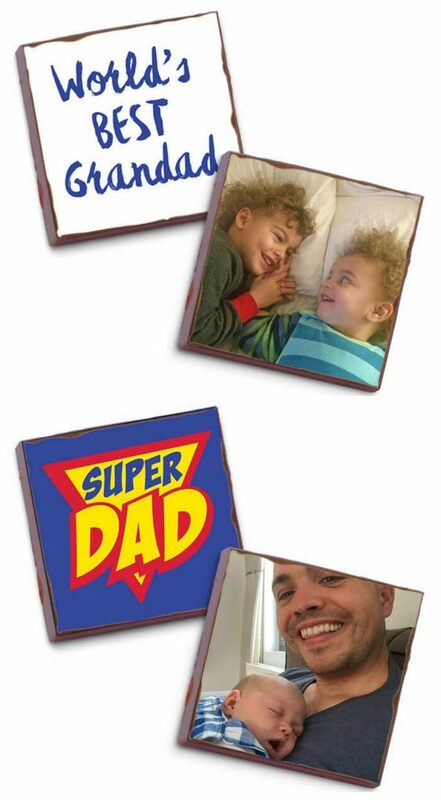 We imagine any Dad or Grandpa who adores the kids would feel the same. 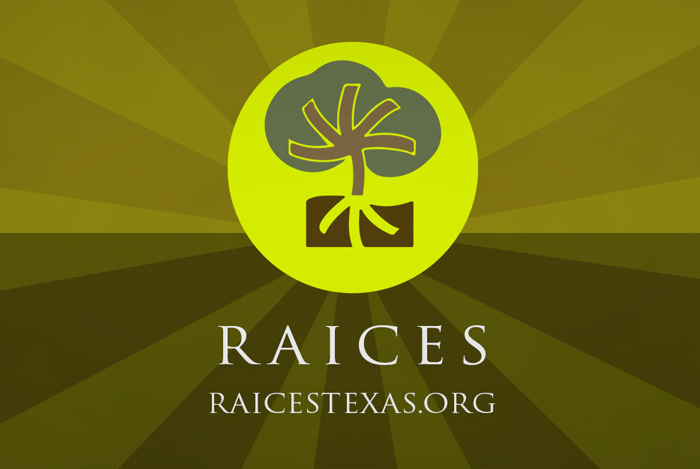 Just be sure to print out and pop in a favorite photo to get the full effect. 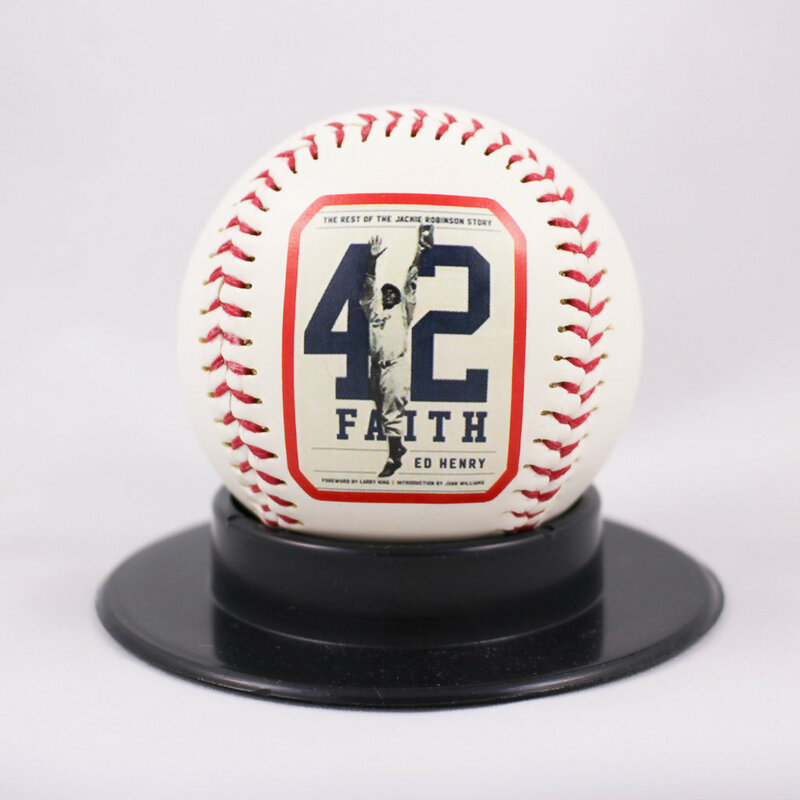 We’re so happy to find this Etsy shop that can basically print all kinds of photos, names and messages on all kinds of sports balls at great prices. The better your photo artwork (like the one shown here), the better the result, so find the most awesome photo ,or add typography using your PicMonkey or Photoshop skills and send it in. If you’re really time-crunched, you can order any of eCreamery’s curated Father’s Day ice creams until just a few days before Father’s Day and have them delivered overnight. 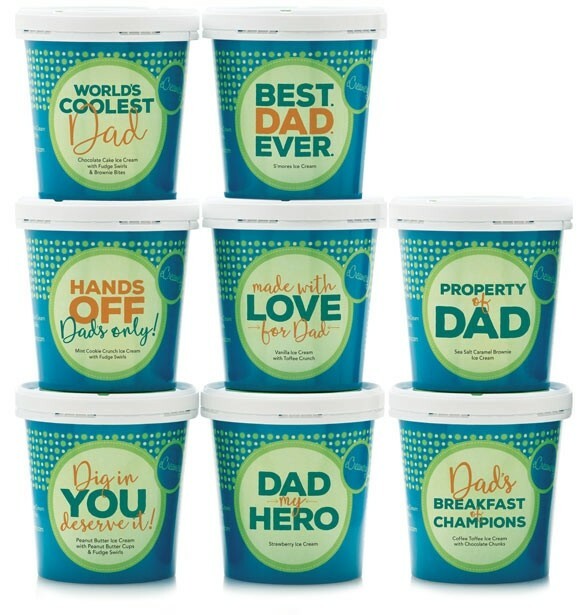 But since you have a little extra time right now, you can spend a few more dollars to create your very own personalized ice creams with Dad’s name and his favorite flavors, from limited time flavors like Honey Caramel Cashew and Brownie Batter, to classics like Mint Cookie Crunch and Italian Cookie Butter. ZOMG. Hopefully he’ll share. We’ve ordered from this artist for our own dads and grandpas, and we’re always thrilled with her work. She’ll skillfully transfer a child’s handwriting (or your own) onto a piece of fine silver to create one of the best personalized Father’s Day gifts we can imagine. Whether you choose this bracelet, a dog tag, or a key ring, the gift really is a keeper. 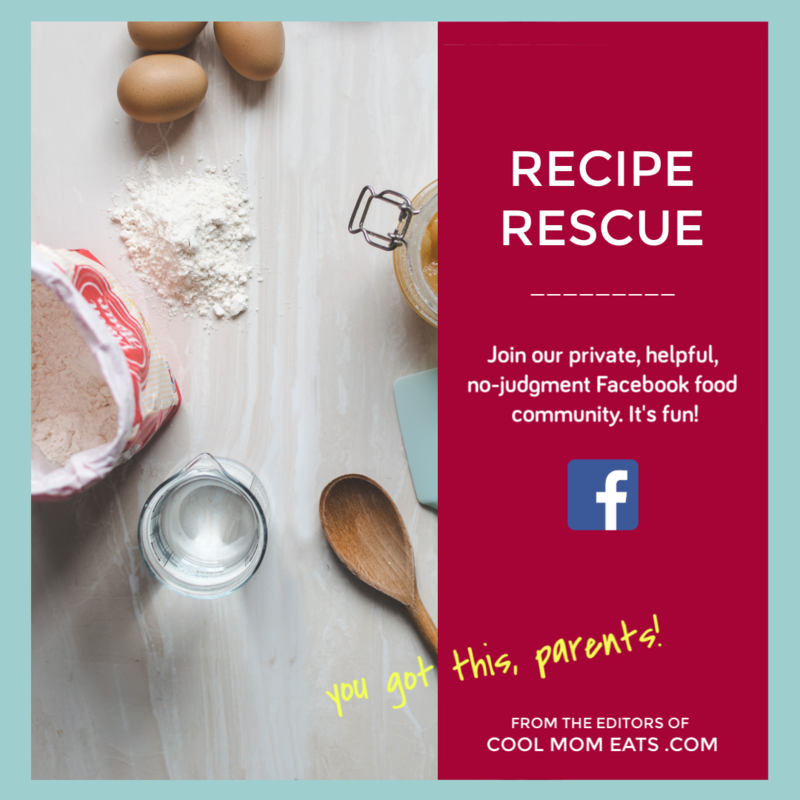 Know that prep time varies, so contact the shop to determine an exact delivery time — though we can tell you from experience that she’s usually super fast. 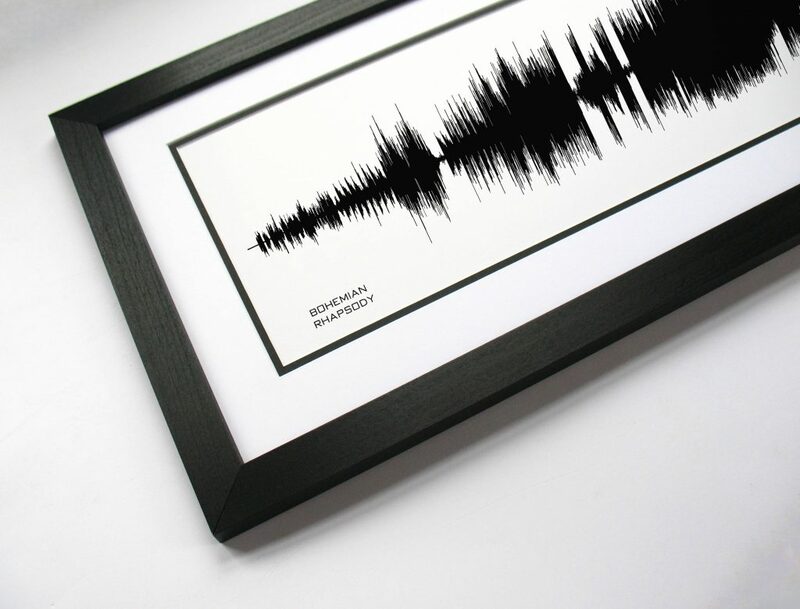 Wow, for the dad who has everything — except a personalized sound wave art print, here it is! This is totally one of the best personalized Father’s Day gifts for the guy who really really misses those album covers that used to hang over his bed in college. The shop may already carry a favorite of his (at a great price!) so check the site — from Leonard Cohen’s Hallelujah to Bohemian Rhapsody to the Raider’s of the Lost Ark theme and you can even choose your own color for the sound wave. Whoa. 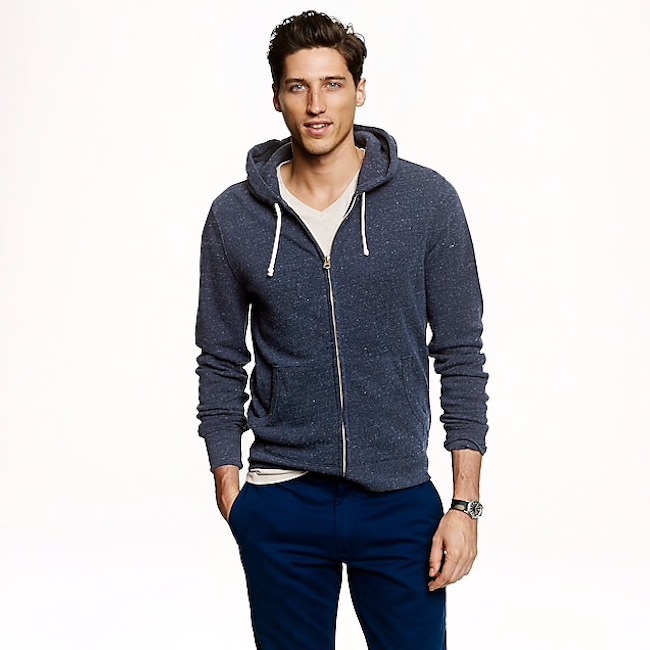 Does this JCrew model look like he’s getting Father’s Day gifts this year? Probably not. But would any cool dad love his supersoft, wear-everywhere hoodie that’s a step up from whatever college or team logo hoodie he usually wears? 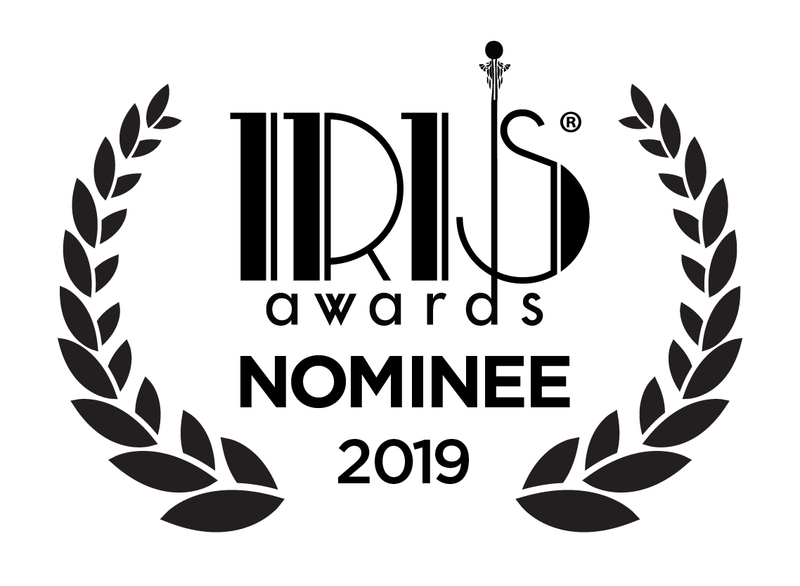 We’re going with yes. The monogram just takes the coolness to the next level. 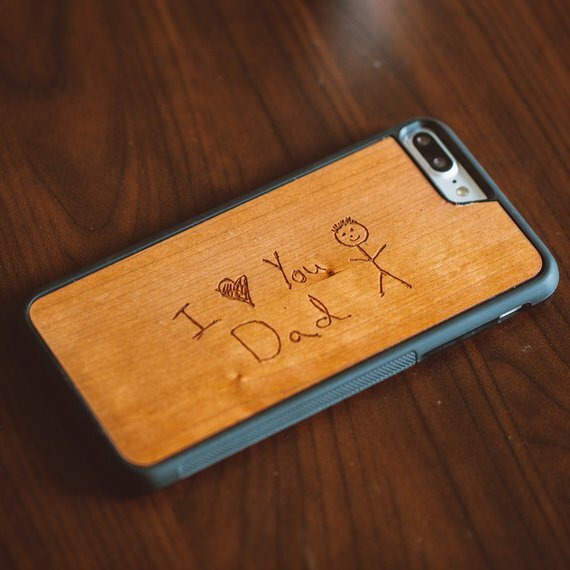 Whenever Dad is on the phone, busy doing Dad Stuff, he’ll be sure to remember how much he’s loved with this custom phone case, made totally personal with an engraving from a drawing you submit. 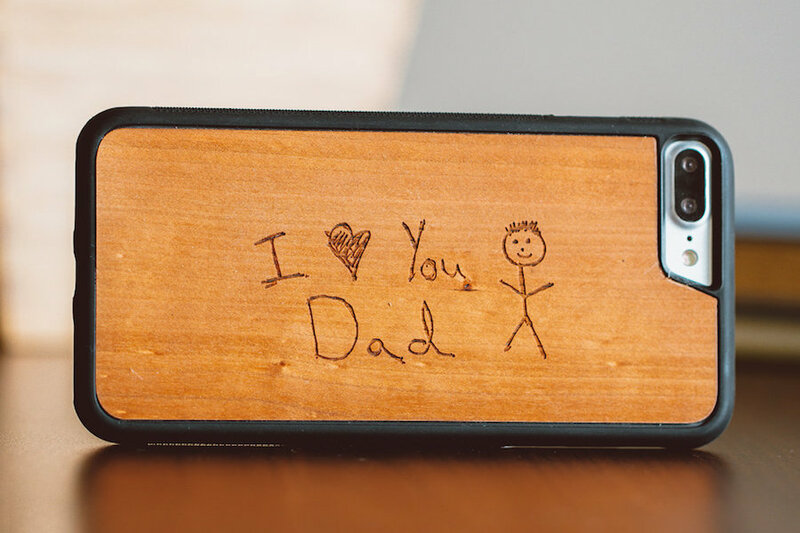 Kids create their own message or just doodle, then Tmbr laser engraves it onto an iPhone case for a present that’s as custom as it gets. He may never upgrade his phone! 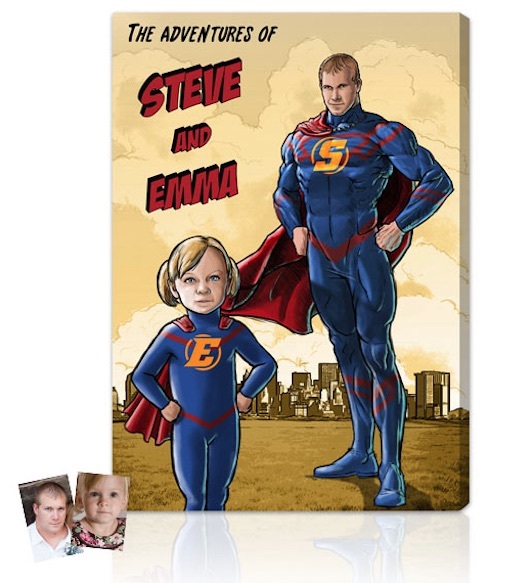 With the massive success of Black Panther, The Avengers: Infinity War, and oh…basically every single superhero genre movie these days, we think a lot of dads will be fans of the wide variety of personalized superhero portraits you can order from this cool shop. 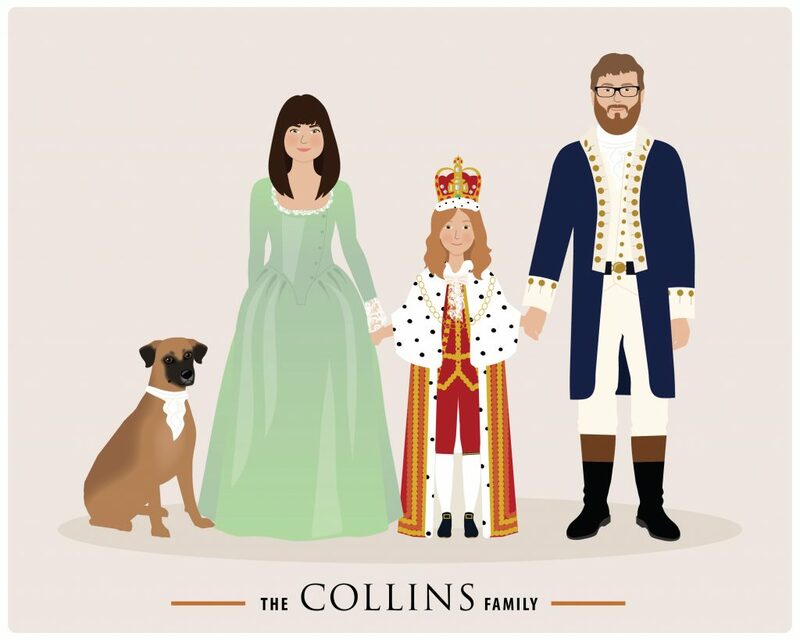 Real comic artists create one-of-a-kind artwork from the photos you submit of Dad, the kids, or the whole family. And the portraits are printed onto museum-quality cotton canvas, so you know these superhero masterpieces will super last. If he’s got a sweet tooth, then Boomf, makers of those awesome personalized marshmallows, has a contender for best personalized Father’s Day gift right here. A photo on the front, a message on the back. And if he doesn’t feel comfortable eating a photo of the family (though we think it’s kind of funny), it could be a photo of a favorite vacation spot, his favorite team cap, or even artwork from the kids. Yes, okay so there’s some dad humor inherent in this personalized Father’s Day gift. But what’s Father’s Day without dad jokes? 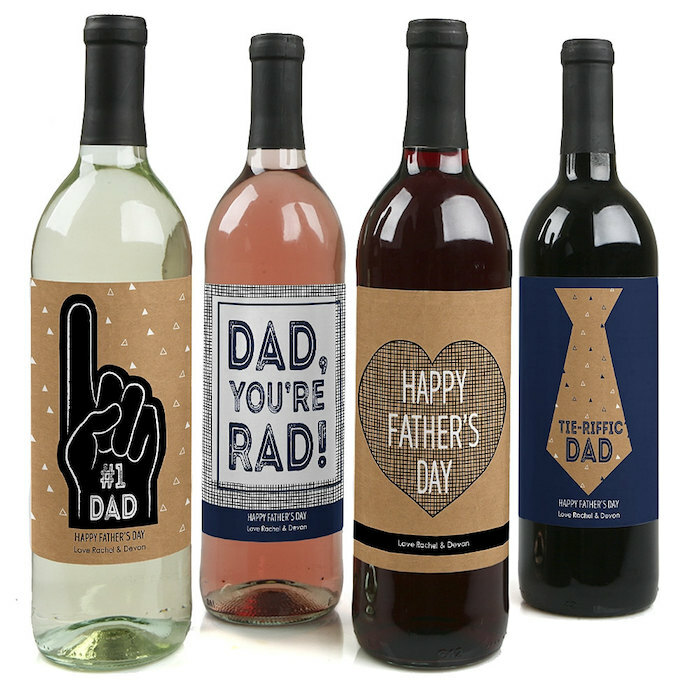 These sticker are a fun way to make Dad’s favorite varietals even, um, favorite-r. Nice gift for adult dads from his adult kids. Yep, more dad humor. 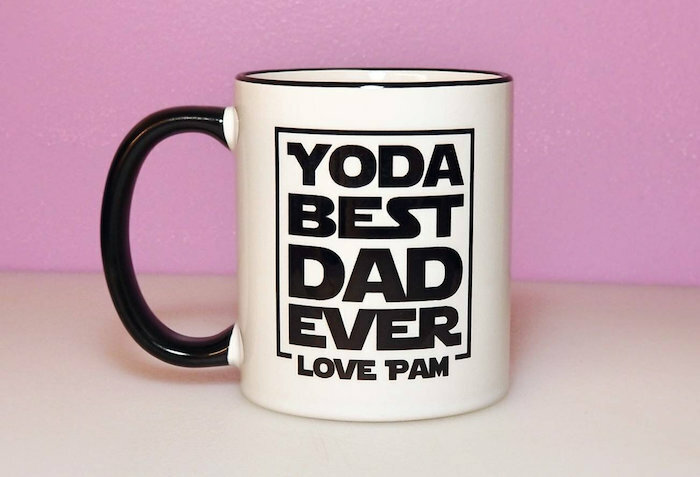 Because every coffee-drinking, Star Wars-loving dad could use a good pun to start his day, and a reminder that in a way, he’s your own Jedi master. There’s a lot to love at the Coach monogram shop, which is why we always pay it a visit when we’re scoping out the best personalized Father’s Day gifts for you all. Coach offers free monograms on certain items, which include their buttery leather wallets and stylish backpacks and bags. 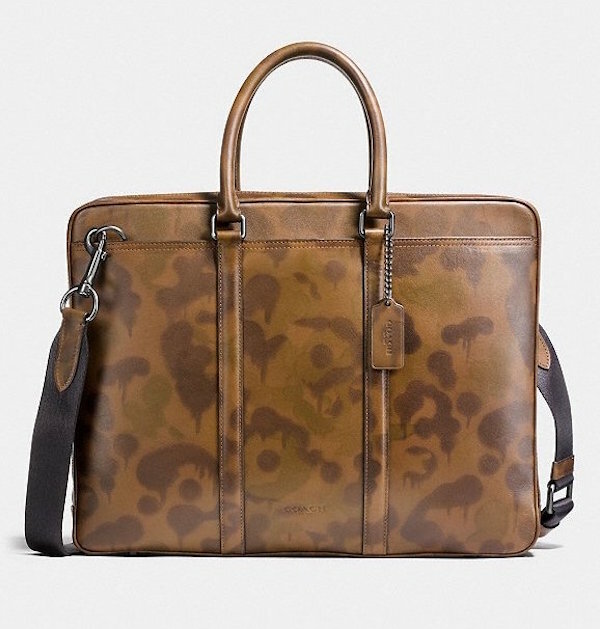 We especially like this briefcase in wild beast print (rawr) but if it’s too spendy for you, browse around. it’s hard to go wrong here.